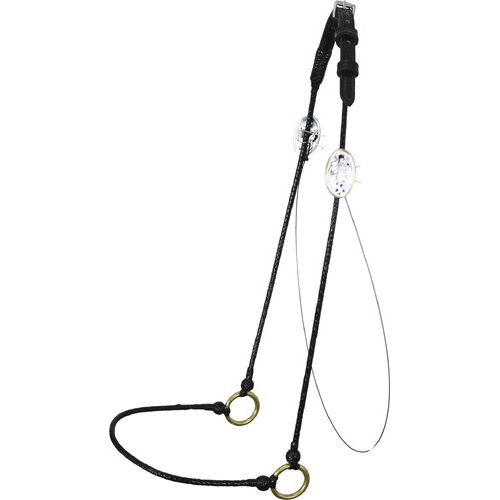 Black or grey cable halter with silver 'buckles/rings" on it in a large cob or full size? Can pick up from the Breed O Rama this Sunday or make a trip to pick it up as I don't reallywant to have it posted. Negotiable on the price but not looking to pay a huge amount of $$$! Would prefer that it came with a chain and lead but no big deal if it doesn't! Jump on Ebay US. 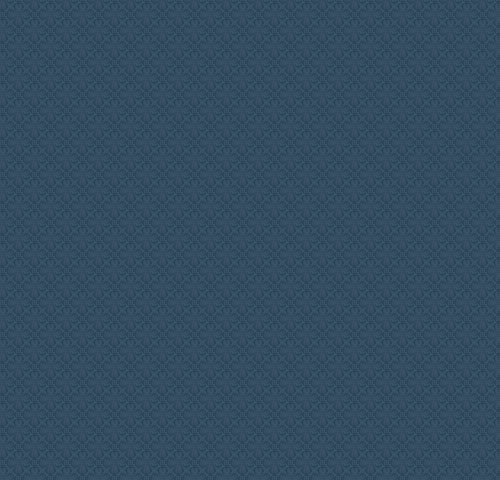 I have bought from them. Good price and quick postage. If you would like to have a look at one of them I can bring mine on Sunday. I am pretty happy with it and will buy from them again.